Tonight's special guest is Monica Tanner from Inverness, Florida, a returning NAASCA family member and the winner of the America's Ms United States All World Beauties Elite 2016. "The judges said I educated them on Child Abuse things they were not aware of," reports Monica, who says, "It's about education Awareness Prevention." She explains, "Someone very dear that I love very much became a victim and I have personally seen what it does to a child." For the next year, Monica will serve as Ms. USA America, representing the All World Beauties Pageant Organization. A single mother of 3, Monica is an account executive in the Home Care Industry. Her purpose as an advocate is to educate, bring awareness, and prevent child sexual abuse, exploitation, and trafficking. 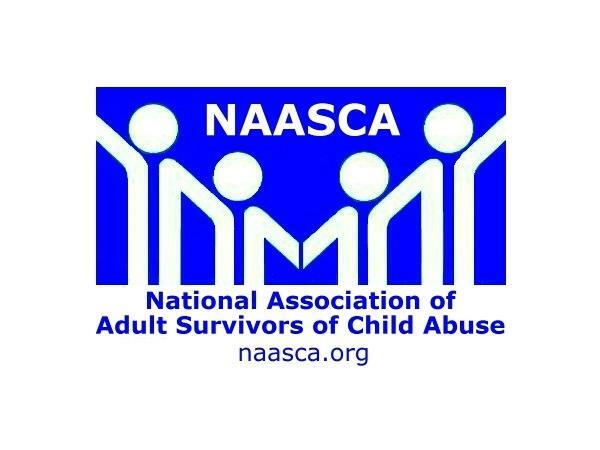 Monica is a professional volunteer with Soldiers Against Child Abuse, Monica was a National Spokesperson for MACA, and formed the first March Against Child Abuse walk in Citrus County, Florida, in April 2015. She's teamed up with Fans Against Child Abuse in their toy drives, and has educational banners displayed at public parks, beaches, and businesses. Monica received a Proclamation from City Mayor of Crystal River making April Child Abuse Awareness Month. She has worked with State Representative Jimmie T. Smith, receiving a letter of recommendation to be appointed to The Congressional Coalition of Child Abuse. Monica says ”The Nation needs to come together to fight this silent epidemic. Education is the key in Prevention.” She goes on, "My platform is speaking up and against child abuse." We'll be happy to assist her in any way we can and are delighted to have such a shining star representing her NAASCA family everywhere she goes!